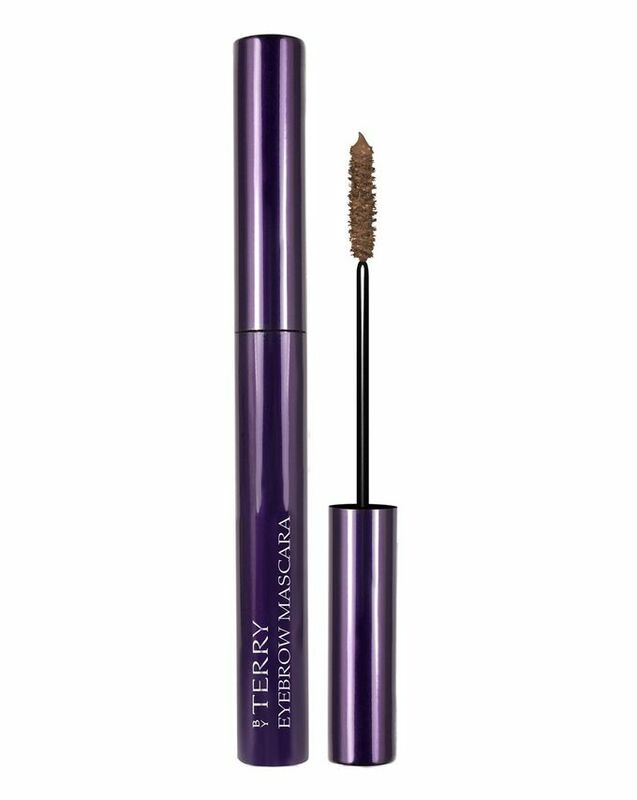 Available in four super-natural shades, By Terry’s Eyebrow Mascara creates soft, flexible hold to tame strays and leave brows looking perfectly groomed. With a long, tapered wand and sheer, tinted formula, the lightweight ‘gel in water’ texture keeps hairs in place without any stiffness or stickiness, while creating subtle definition. Simply brush through brows from the inner corners, out – mimicking the natural growth pattern – then repeat to intensify the colour. 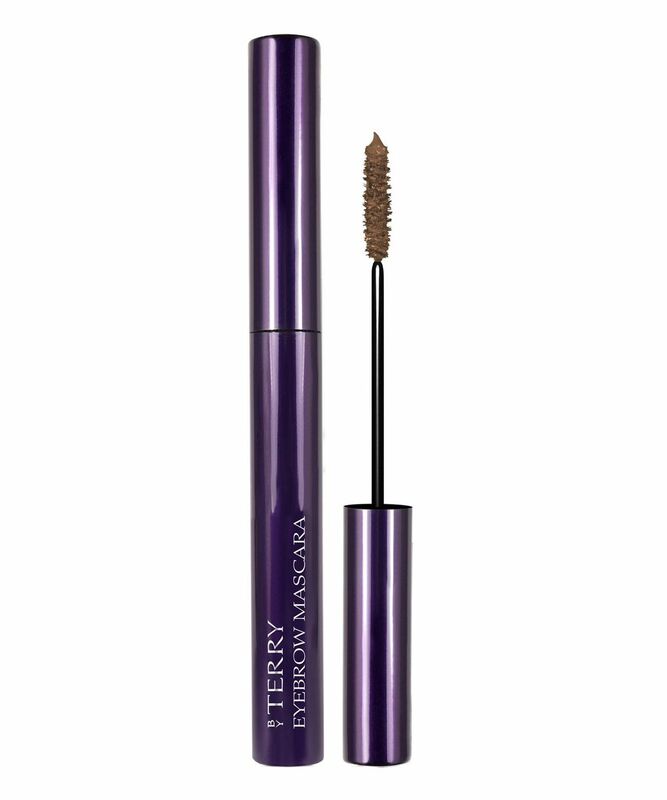 The ultimate foil for greys and strays, this is a must-have addition to your make up bag – instantly lending your look ‘polish’ and granting eyes a more ‘lifted’ appearance. Choose from ‘Highlight Blonde’ (for fair or highlighting hair), ‘Medium Ash’ (for light to mid-brown hair), ‘Sheer Auburn’ (for warm-toned mid-brown to chestnut coloured hair) and ‘Dark Brown’ (for chocolate to dark brunette hair). Aqua/Water, Styrene/Acrylates/Ammonium Methacrylate Copolymer, Butylene Glycol, Dimethicone PEG-7 Phosphate, Xanthan Gum, Acrylates/C10-30 Alkyl Acrylate Crosspolymer, Phenoxyethanol, Sodium Hydroxide, Sodium Laureth-12 Sulfate, Ethylhexylglycerin, Caprylyl Glycol, Potassium Sorbate, May Contain (+/-):, CI 77891 (Titanium Dioxide), CI 77492 (Iron Oxides), CI 77499 (Iron Oxides), CI 77491 (Iron Oxides). I have blonde hair and purchased the ash colour because ABH blonde was too light for me but Ash is definitely much darker than I expected. Other than that, the packaging is elegant, the brush is the perfect size and shape, you get a good amount of product with each use, it tints the eyebrows very well and keeps them in place, just make sure you colour match well. Great colour for redheads like me (the auburn shade) and really easy to use for a natural look.